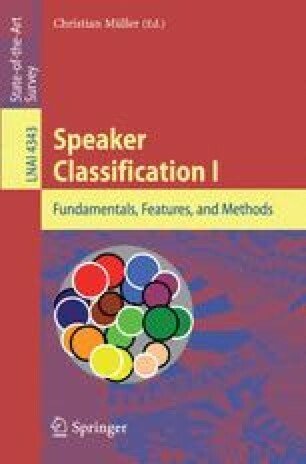 The annual NIST Speaker Recognition Evaluations (SREs) from 1996 to 2006 have been internationally recognized as the leading source or performance evaluation of research systems in the speaker classification field. We discuss how these evaluations have developed and been conducted and the performance measures used. We consider the key factors that have been studied for their effect on performance, including training and test durations, channel variability, and speaker variability. We examine the extent to which progress has been observed in state-of-the-art performance. We also consider how the technology has changed over the past decade, other evaluations that have been conducted or planned, and where the field may be headed in the future.